Senior conservative cleric and head of Qom seminaries has initiated a fresh round of attacks against Iranian musicians by exploiting the Plasco disaster. Last week a fire in Tehran's Plasco building ended with the complete collapse of the building over the head of firefighters trying to put out the fire. 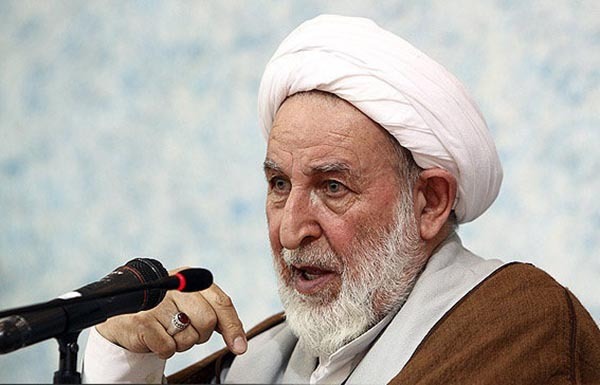 Mohammad Yazdi, the director of the head of Qom seminaries, spoke out against the Fajr Music Festival being held in the capital saying it showed complete insensitivity to the victims of the Plasco disaster. Iranian media highlighted the statements of Mohammad Yazdi in one of his seminary classes in connection with the Fajr Music Festival saying: "The ministry of culture refuses to follow the edicts of the leader and does not heed the leader's recommendations and Sharia teachings." Yazdi goes on to say: "I am most distressed. While the people of Tehran are in mourning due to the Plasco disaster, the ministry of culture is making plans about handing out music awards...They go on holding ceremonies and playing music without any qualms." The 32nd Fajr Music Festival, which began on 16 January, came to a close in Tehran's Vahdat Hall on January 22. The Plasco building in Tehran caught fire on 21 January and the last two days of the festival was overshadowed by the disaster. In the closing ceremony the participants observed a minute of silence in commemoration of the victims of the disaster. Meanwhile the Minister of Culture announced that he will not participate in the ceremony out of respect for the Plasco victims and only had his message read out by his deputy. 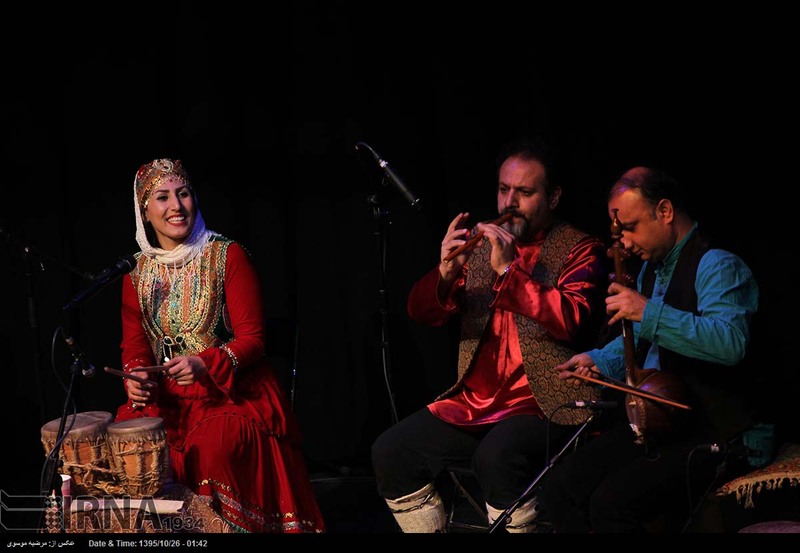 The co-occurrence of the Plasco incident with the last two days of the music festival has become a tool in the arsenal of the Islamic Republic conservative factions against music and the community of musicians. Mohammad Yazdi has accused the ministry of culture of "promoting music" against the edicts of Ayatollah Khamenei, the country's Supreme Leader. Last year Yazdi attacked the former labour minister for issuing a permit for a concert in Qom. His severe criticism of Ali Jannati became the seed of the minister's eventual resignation. Mohammad Yazdi was a member of the Assembly of Experts but failed to obtain the necessary votes to remain in the current assembly. Ayatollah Khamenei openly expressed his support for Yazdi saying his absence from the Assembly was a great loss for the country. The conservative factions in Iran have consistently tried to close the door on music festivals and concerts around the country. The Rohani administration has tried with little success to provide more social liberties to the public as promised in President Rohani's election platform. On many occasions Friday Mass Imams of some cities have prevented several concerts in recent years by rallying supporters to close the doors of the venues and turn the public away on the day of the concert despite permits issued for the events by the ministry of culture.